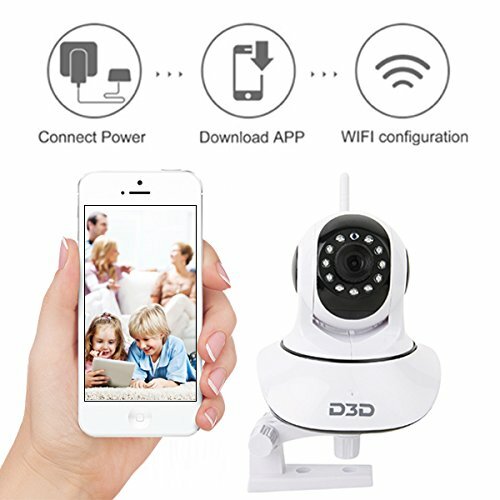 When it comes to security of your family, choose nothing but the best. 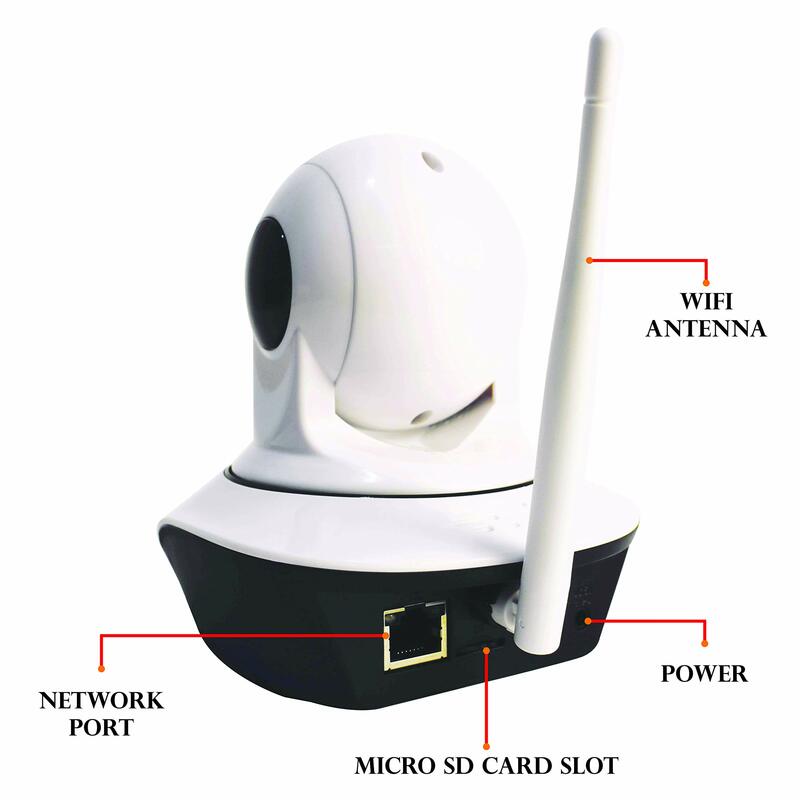 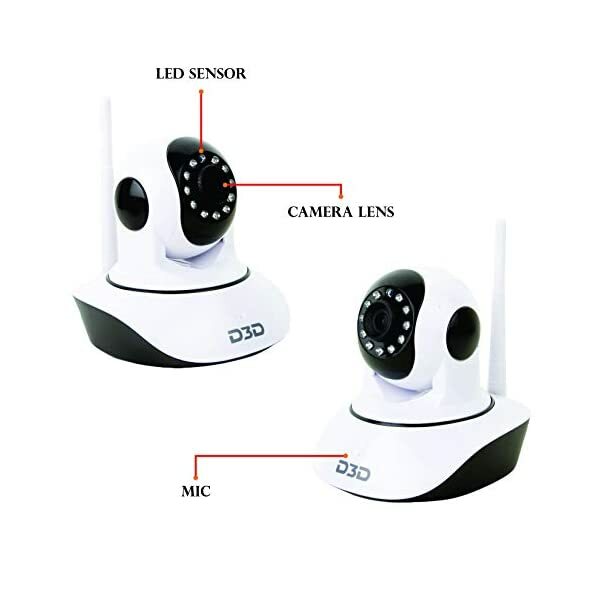 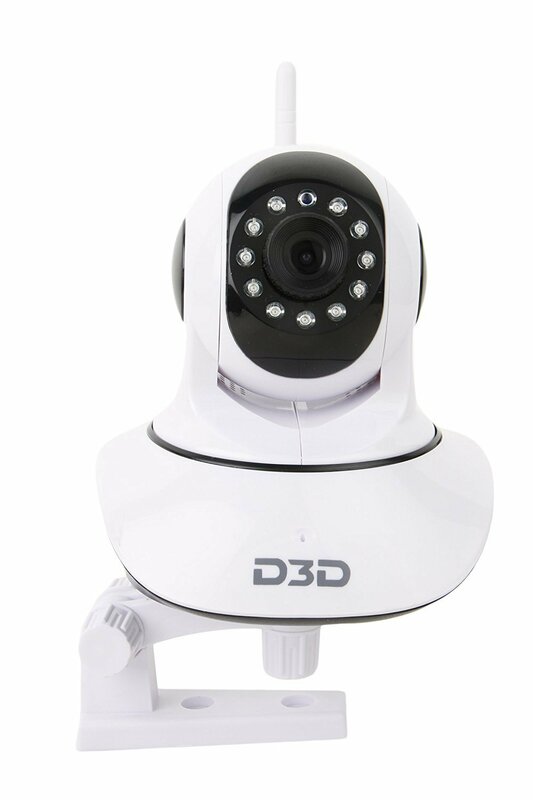 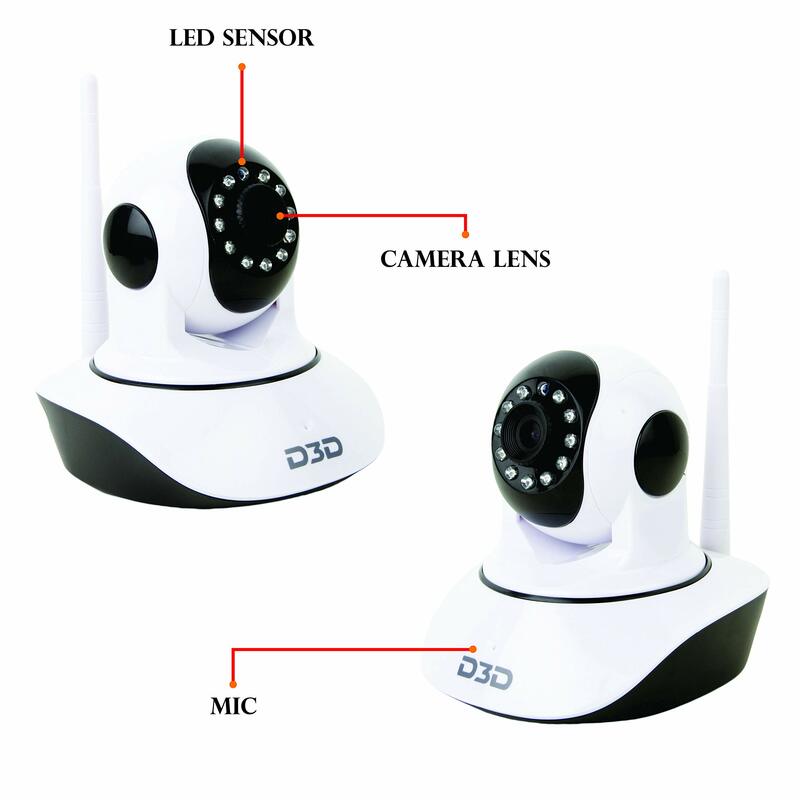 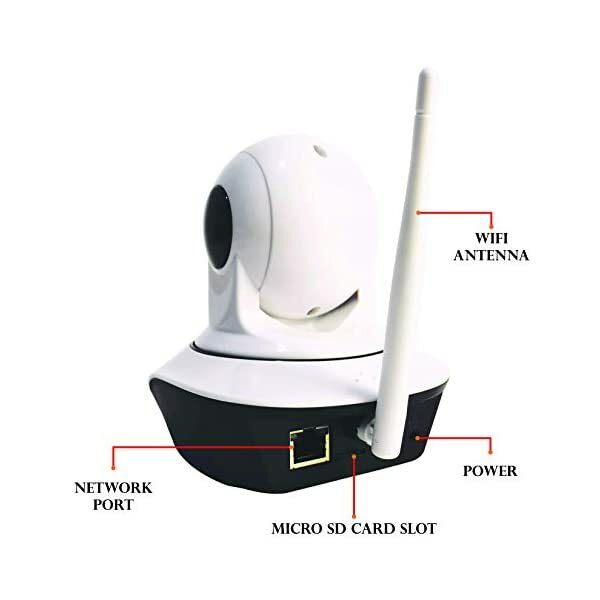 D3D- World’s leader in CCTV and Security Alarm Systems Description: Easy to setup and operate. 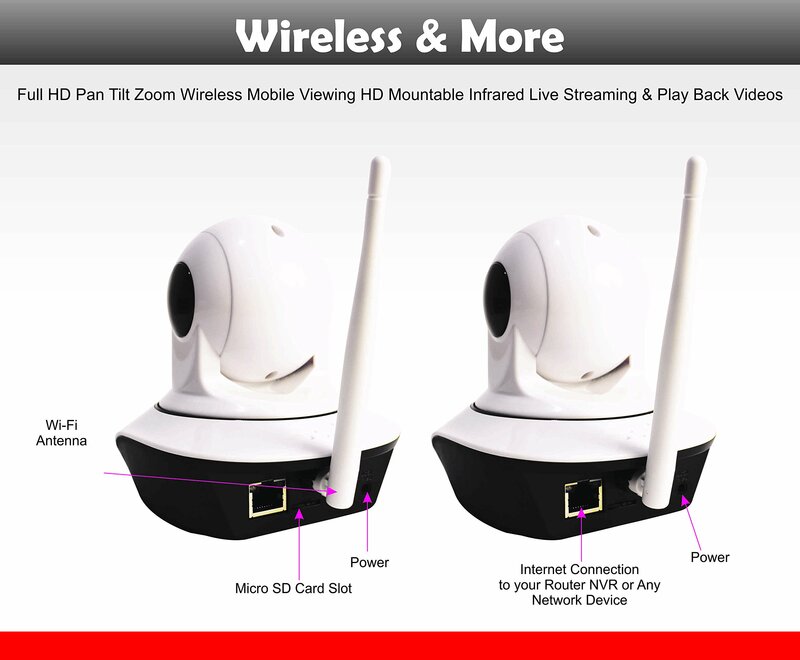 No need of installation service Just plug into power source and your Home and Office live view is always there on your mobile or Tablet Cloud Recording, save images on FTP server. 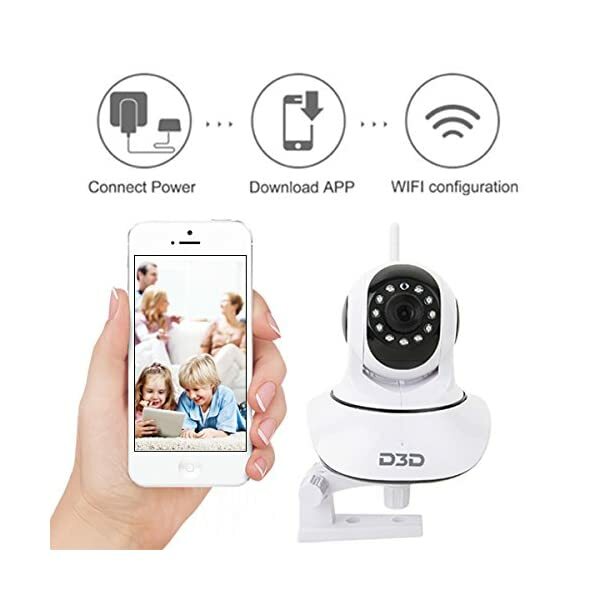 Keep recordings safe on cloud server even if camera is stolen or broken Support upto 128 GB SD card Step by step installation and FAQ videos 720HD resolution. 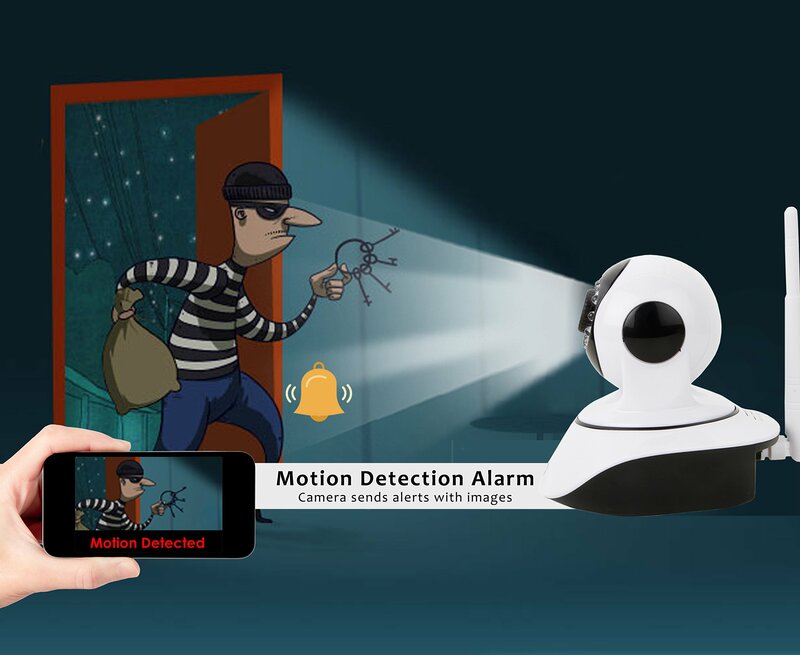 Crisp and clear video every time Inbuilt Motion Detection Alarm via E-Mail, upload alarm snapshot to FTP Android and iOS mobile apps to remote control 360 rotation and all functions Features: 1 Year warranty and Customer Support in India Night vision (up to 10 meters) Video Chat with two way audio monitoring Support multiple users view live recording same time Save images and videos on mobile and tablets.